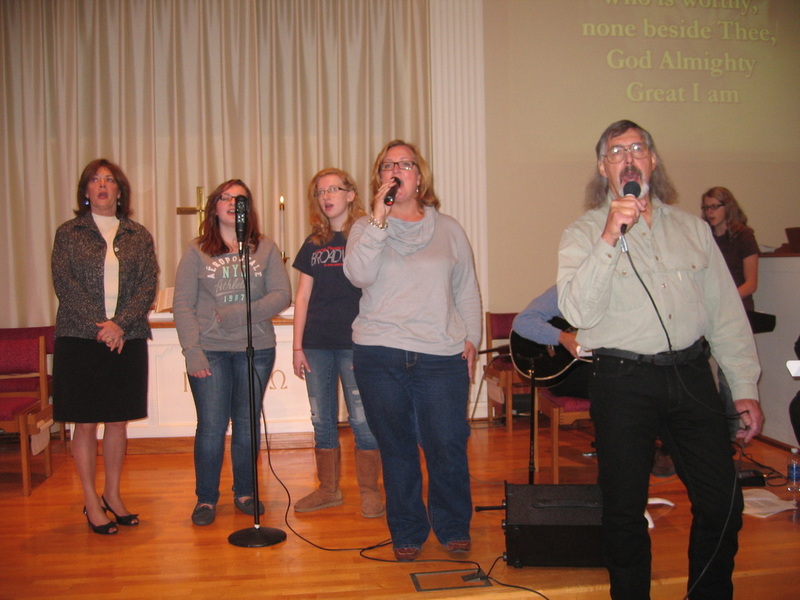 The Joyful Noise is a trans-generational instrumental and vocal ensemble that has been providing an inspirational contemporary music style to the Dixboro Church for over a decade. 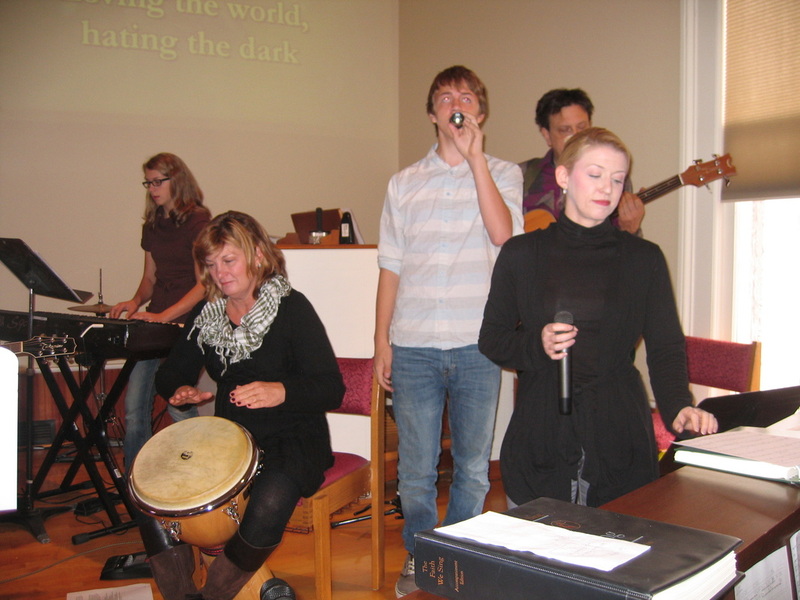 The group utilizes a variety of instruments and vocalists to present current worship music as well as traditional music done with a contemporary flair. The Joyful Noise joins with the Dixboro Church Chancel Choir each Sunday to present music that will enhance and inspire meaningful worship.